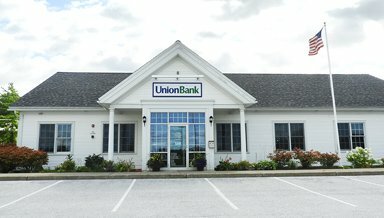 Our Union Bank branch in St. Albans, Vermont serves commercial, personal, and municipal customers. Stop by to meet Vice President and Branch Manager Judy Boulerice and the rest of the St. Albans customer service team. We’re committed to customizing financial solutions that meet your needs and help you reach your financial goals. Union Bank has been dedicated to serving the people and communities of northern Vermont since 1891. We’re proud to continue that legacy in the 21st century while offering an array of modern options to rival any of the bigger banks.